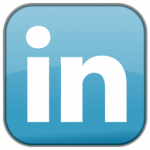 I have added a link to the International Society for Micropiles in our links area. I have also linked the upcoming 8th International Workshop on Micropiles in Toronto, Ontario, Canada September 26-30. I have added a couple of publications to the site that cover intermediate geomaterials, or IGM. The first is a paper Dan and I published from my master’s thesis in 1994 which I presented at the 25th Ohio River Valley Soils Seminar in Lexington, Kentucky. 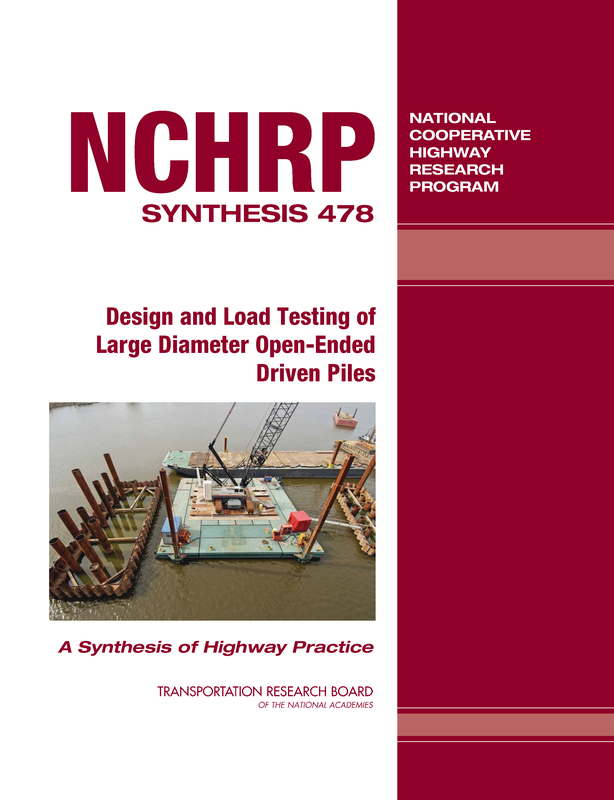 : The second one is a report of axial and lateral load tests for drilled shaft foundations in shale for a bridge in Alabama. The loadtests, analysis, and design recommendations were done as part of a research project on drilled shafts Dan was doing for ALDOT. My thesis work was part of the research project. I am slowly working on getting as many of our publications on the site as possible. Thank you for your patience! Thompson, W.R. and Brown, D.A., 1994. “Axial Response of Drilled Shafts in Intermediate Geomaterials in the Southeast,” Recent Advances in Deep Foundations – Proceedings, Ohio River Valley Soils Seminar XXV, Lexington, Kentucky, pp 3-1 – 3-10. Brown,D.A. and Thompson, W.R., 1994. Drilled Shaft Foundation Testing and Design Recommendations, I-65 over Mulberry Fork of the Warrior River, Blount/Cullman Counties,Alabama,Highway Research Center, Auburn University, Alabama, January, 1994. The author team will be assisted by Dr. Tom Sandford, P.E. of the University of Maine as well as graduate and post-doc students at the various universities. The team will also rely on input from designers and contractors in the drilled shaft industry. PB (Parsons Brinckerhoff) is the contract administrator for the manual update project. Jeremy Hung, P.E. is the PB project manager. 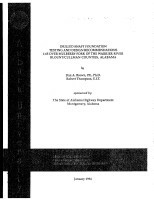 The revised manual is planned to be available sometime in 2008. 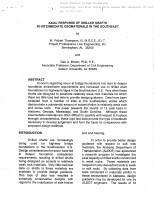 Dan’s paper from the December, 2002 issue of the ASCE Journal of Geotechnical and Geoenvironmental Engineering has been added to our Publications page. Brown, D.A., 2002. 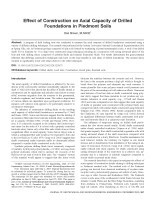 “Effect of Construction on Axial Capacity of Drilled Foundations in Piedmont Soils,” Journal of Geotechnical and Geoenvironmental Engineering, Volume 128, No. 12, ASCE, pp967-973. Dr. Dan Brown, P.E.Â will be speaking at the 10th International Conference on Piling and Deep Foundations organized by The Deep Foundations Institute (DFI) and the European Federation of Foundation Contractors (EFFC).Â The meeting will be held May 31st through June 2nd, 2006 in Amsterdam, The Netherlands. 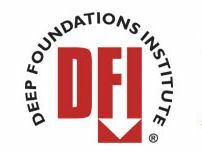 Â Dan will also serve as moderator for a session on monitoring and testing of deep foundations.Â Papers co-authored by the DBA team include a paper on base grouting of drilled shafts in the southeatern U.S.Â byÂ Dan, Dr. Steve Dapp, P.E. of DBA, and Mike Muchard, P.E. of Applied Foundation Testing, Inc.Â , and a paper on performance based specifications for continues flight auger (CFA) or augercast piles by Dan, Robert Thompson, P.E. of DBA, and Silas Nichols, P.E.Â with theÂ Geotechnical Engineering Section of FHWAÂ These papers will be available on this web site after the conference. Final Draft of FHWA GEC No. 8 is in for review! DBA has recently submitted the final draft of FHWA Geotechnical Circular No. 8 – Augered Cast-In-Place and Continuous Flight Auger Piles. The document is under final review by FHWA and should be released for publication late this year. 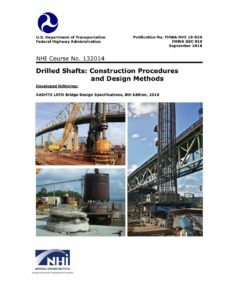 This manual will provide the technical information for the selection, design, construction, and inspection of drilled piles (auger-cast, continuous flight auger, drilled displacement piles, etc.) for the transportation industry. A model performance-based specification is included in the manual. We’ll post information on the release date and how to obtain copies once it goes to publication.